The website has had a major update, the visuals have changed a lot as well as the programming code. This makes it more easier to update the website with news feeds, pictures, etc. 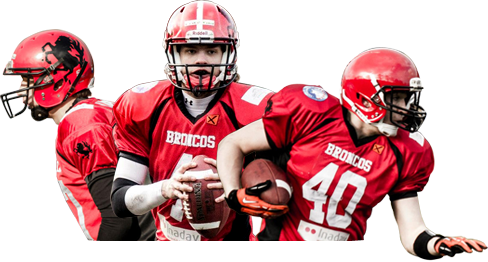 Keep an eye on the website, to stay in touch with the Broncos. If you have any questions, remarks or suggestions please contact the webmaster.